We support our installations for the life of the project. We are invested in the success of systems we sell. 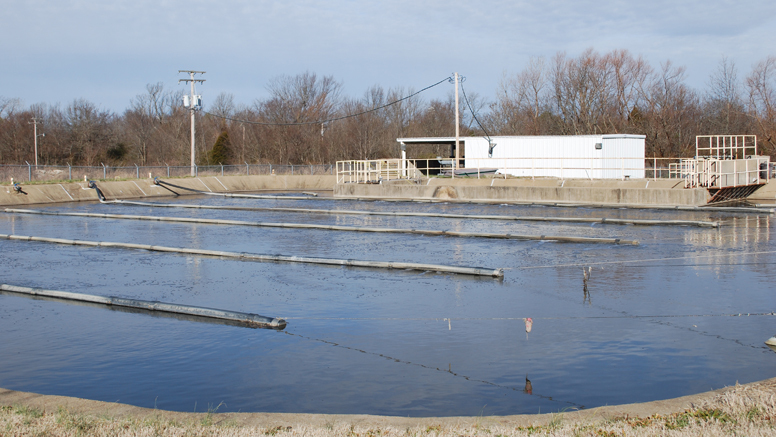 By offering free telephone and email support for the life of the project for mechanical and process issues we are committed to our customers getting the most out of partnering with Bioworks to supply their wastewater system. We are also available to perform routine maintenance checks, train operations staff, or troubleshoot problems on site for our installations.